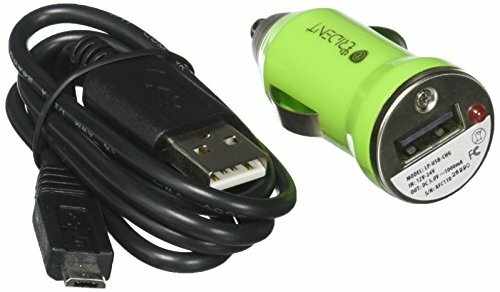 Car Charger (Low Profile) - Works with all standard cigarette lighter outlets. USB compatible with iPhone, iPod, MP3 Players and Smartphones. Output at 1000mAh. If you have any questions about this product by Trident Case, contact us by completing and submitting the form below. If you are looking for a specif part number, please include it with your message.